The Mouratoglou Academy’s reputation for excellence and professionalism goes back over 20 years. We are now proud to announce a new partnership with IMSAT, another prestigious sporting body. The Academy has partnered with the Institut Méditerranéen du Sport de l’Animation et du Tourisme specialist sports college (a branch of CFA Futurosud and Paul Valéry University) to open doors and support you in your coach development! 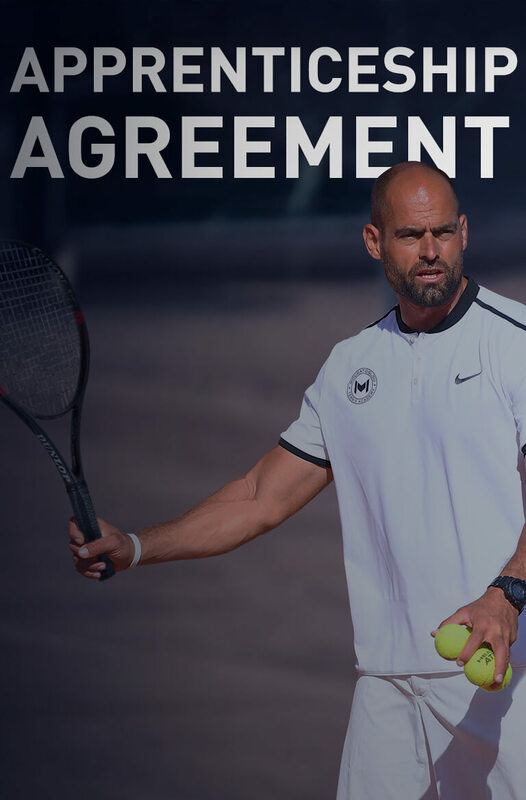 This partnership is a logical step in the Academy’s strategy, which has been a performance and learning centre for tennis players and coaches for over 20 years. 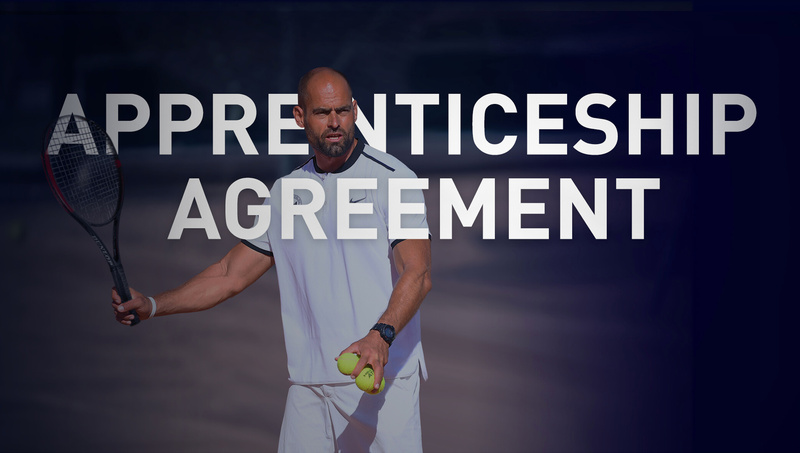 Thus, ten one-year apprenticeships have been offered at the Mouratoglou Academy since September 2018, giving ten tennis instructors the opportunity to complete their State Diploma in Youth, Popular Education and Sport (DEJEPS) as a sandwich course. With both aspects of the course based on-site, you will be totally immersed in day-to-day life at the prestigious facility. Download the pre-selections application form. Email your completed application to a.balmond@upv.org. no later than one week before the chosen date. Soon after, you will be sent a notification to confirm receipt of your application. As for Step 1, download the registration form for the selection tests, and return the completed form to a.balmond@upv.org no later than the 16 August 2019. Soon after, you will be sent a notification to confirm receipt of your registration form. Attend the selection tests on the 2 and 3 September 2019 at IMSAT. You are awarded your diploma. You will receive your professional card once you have registered with the Departmental Directorate for Social Cohesion (Direction Départementale de la Cohésion Sociale). You are now a fully-qualified tennis instructor certified by the Mouratoglou Academy and IMSAT.